Data has become an integral part of every business organization and market research also gains equal importance. 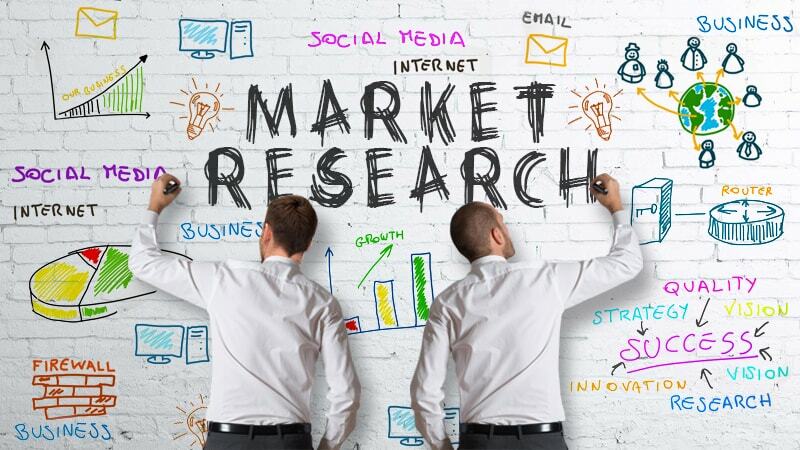 Market research determines the prevailing market conditions and covers the aspects such as product, pricing, place, and promotion. 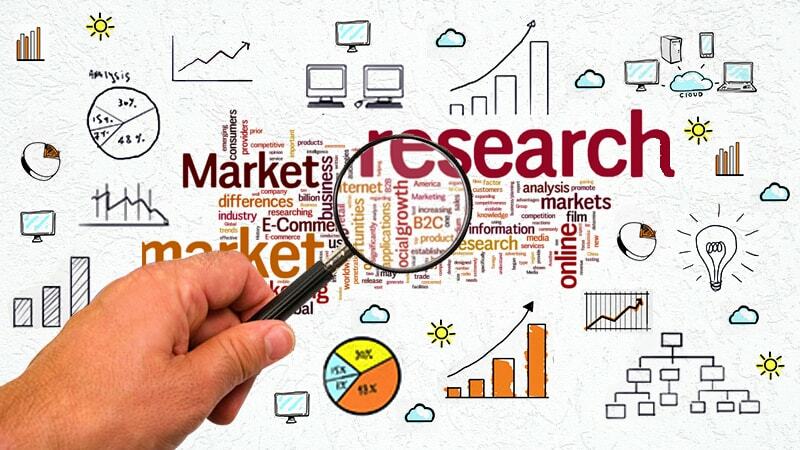 Marketing research is a process of gathering the information to study regarding whether a specific product or service meet the requirement of the people. We at Scanning and Indexing offers the best support for marketing research at an affordable rate to all our clients. We are a well-recognized offshore market research support provider in India. We attend to the clients who require the information collected via receipts, invoices, rebate receipts, and medical bills. When we undertake your project, we make the first step of categorizing your research requirements into problems. We also consider to set the goals in order to provide the facts and figures to arrive at the final output. We have a team of professionals who conduct a deeper study about the market conditions and offer the best support to our clients at a resoanble price. Receipt data entry – Useful at places where digital data entry does not carry much importance. Rebate receipt data entry – Explains the concept of rebate which are being offered to the regular customers. Coupon data entry – Brings in a lot of customers to your business and increases the profit margin. Bulk data entry and process – Essential for all kinds of market research. Survey form data entry – Carrying out the process of conducting surveys manually. Bulk data formatting in Word and Excel – Under this, we help to transmit your ERP for the various analysis process. Since our commencement, we have been leading as the best company which aims at offering analytics services and support for the market research, without any compromise of the quality.